Maintaining a sound oral health is crucial for just everyone. 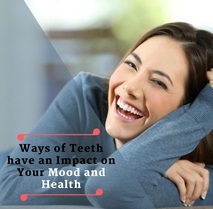 Your oral health directly affects your overall physical wellbeing. Chronic medical conditions like diabetes and heart diseases often result from poor dental health. What’re the basic steps to ensure healthy teeth and the gums? 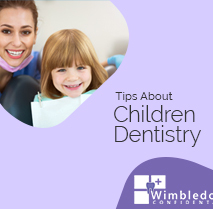 Read on to learn about some easy but effective tips on dental health from your oral healthcare expert in London. Unfortunately, a large number of people knowingly or unknowingly, ignore these steps. As a result they suffer from poor dental condition and fall prey to cavities, tooth and gum decay and such other problems. With ever-advancing age, it is even more important to take better care of one’s teeth and the gums. Brushing is the best way to remove the plaque build-up from the teeth surface. This plaque is a thin, transparent but harmful layer of bacteria that covers the teeth. In course of time, if it is left untreated, the layer leads to formation of cavities in the teeth and gum diseases like gingivitis. 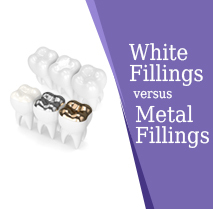 To ensure effective brushing, you should make use of a soft-bristled toothbrush. Using such toothbrushes is a good way to avoid irritating your gums. 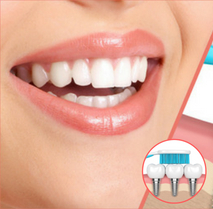 There’re several kinds of toothpastes available in the market. Out of all those varieties, use Fluoride toothpaste or ask your dentist to suggest you one. You should brush twice every day, each time for exactly two minutes. Proper brushing not only removes the plaque build-up from your teeth surface but also removes food debris and freshens your breath. In fact, according to oral health experts, brushing is the first step towards how to care your teeth and the gums. Flossing is one of the most effective ways to remove plaque buildup from the teeth surface. 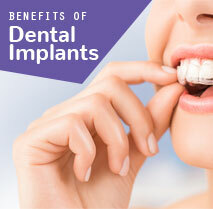 It also removes the food debris stuck between the teeth surface. If left unflossed, your mouth becomes prone to gum infections like gingivitis. In course of time, it may snowball into tooth extraction. It is important to use the right flossing technique. 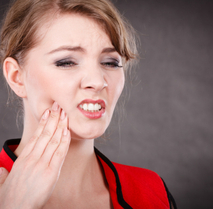 Else, your gums may get badly damaged and causing you greater inconvenience. There are many videos on YouTube that demonstrate the proper usage of the dental floss. 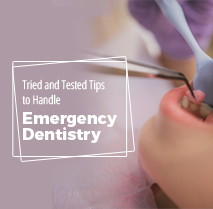 You may also seek your dentist’s help over the matter. After you’re over with brushing and flossing, the last step to cleanse your mouth is thorough rinsing. You can rinse the mouth with plain water, although varieties of mouthwashes or rinsing solutions are readily available in the market. Rinsing is a good way to clear out bacteria and freshening the breath. 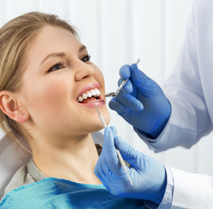 The best way to choose the right mouth rinse is asking your dentist to suggest you one. Follow these tips religiously every day and your oral health quotient is bound to improve in course of time. 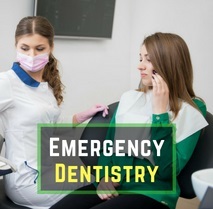 If you want to seek more details on the matter, please feel free to contact a dental clinic in Wimbledon, namely Wimbledon Confidential, located at Merton High St, Wimbledon.